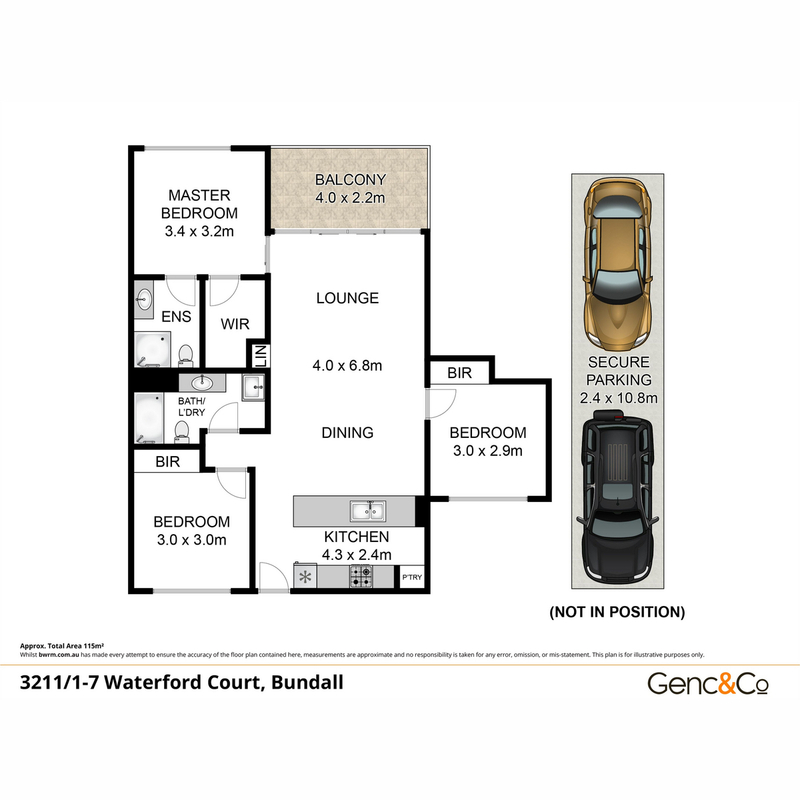 “A rare opportunity” is the best way to describe this 3-bedroom inner-city apartment in the highly regarded Waterford development. 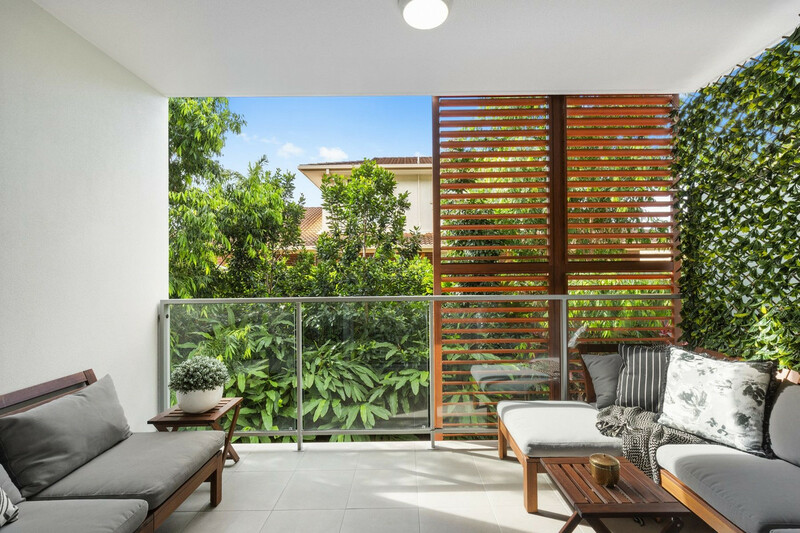 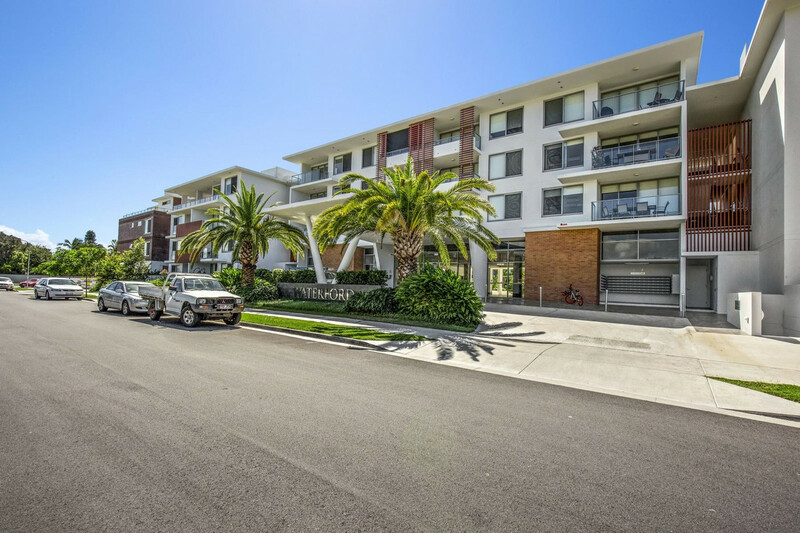 Enjoying a North facing position this apartment features 3 bedrooms, master bedroom with ensuite and walk-in robe, 2 bathrooms and 2 car accommodation. 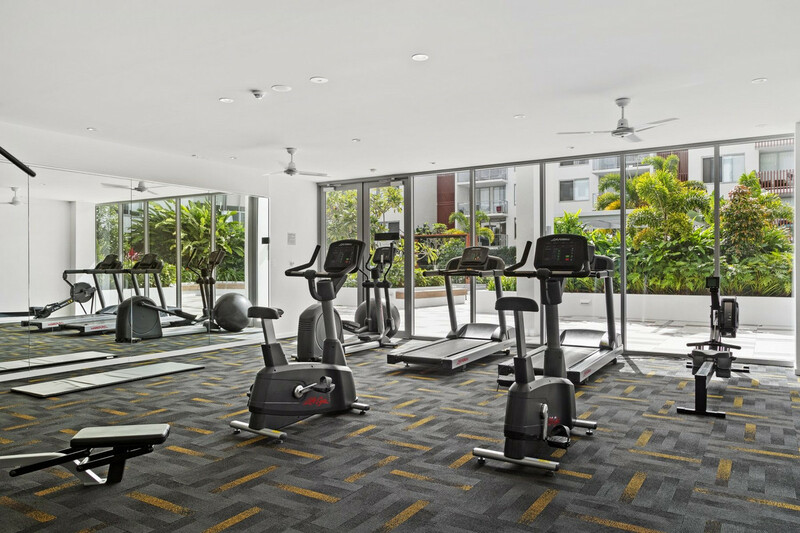 The resort facilities include a gym, resort style pool, entertainment areas and café. 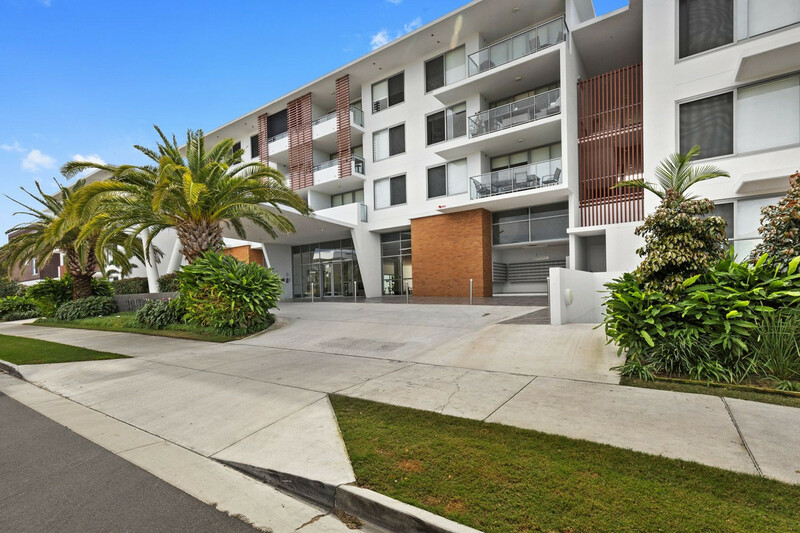 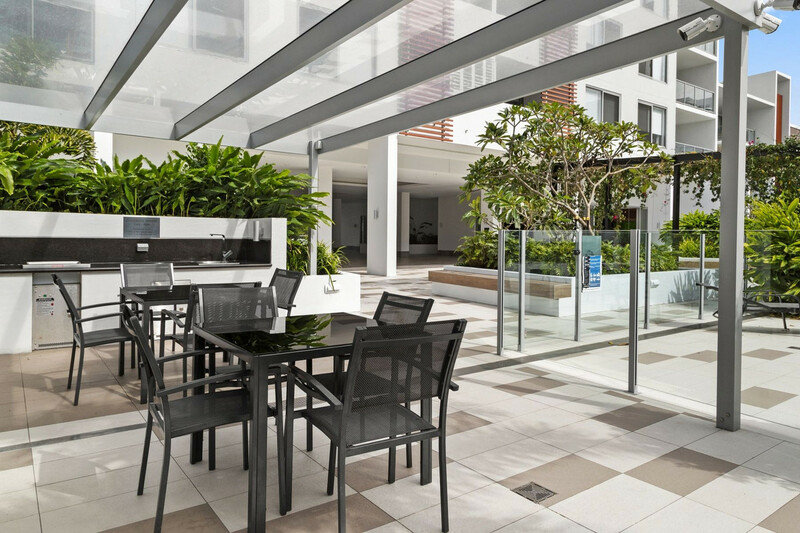 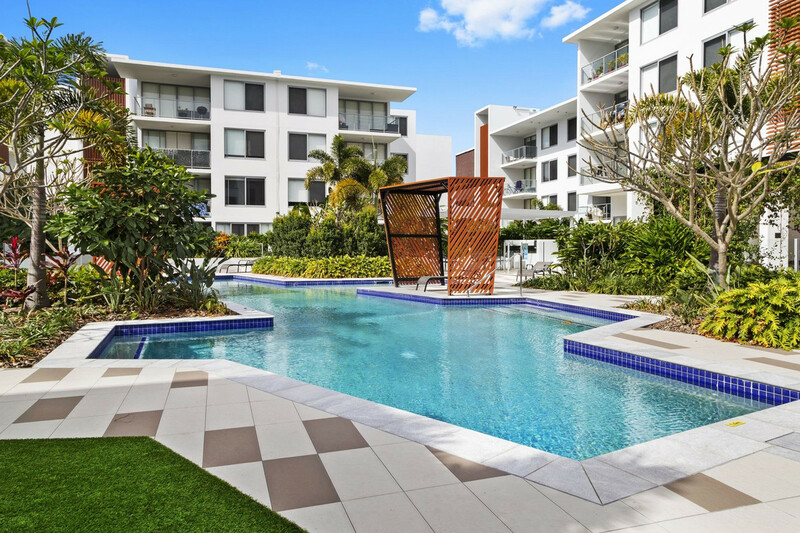 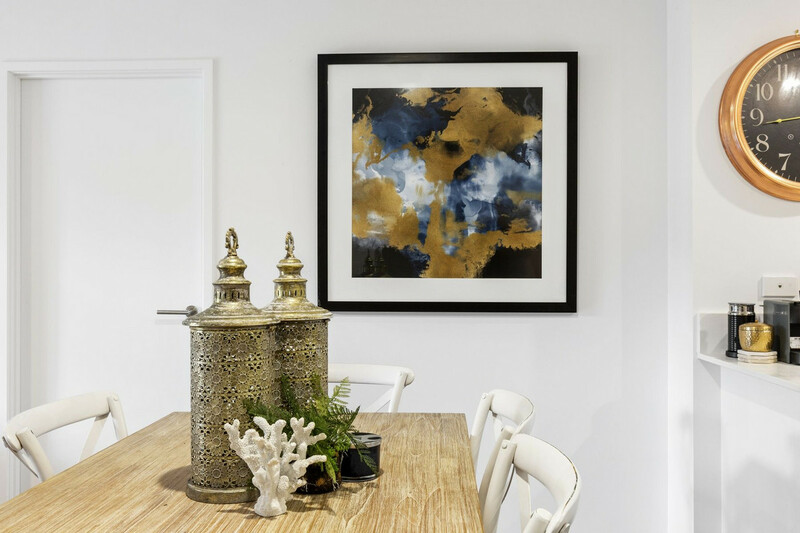 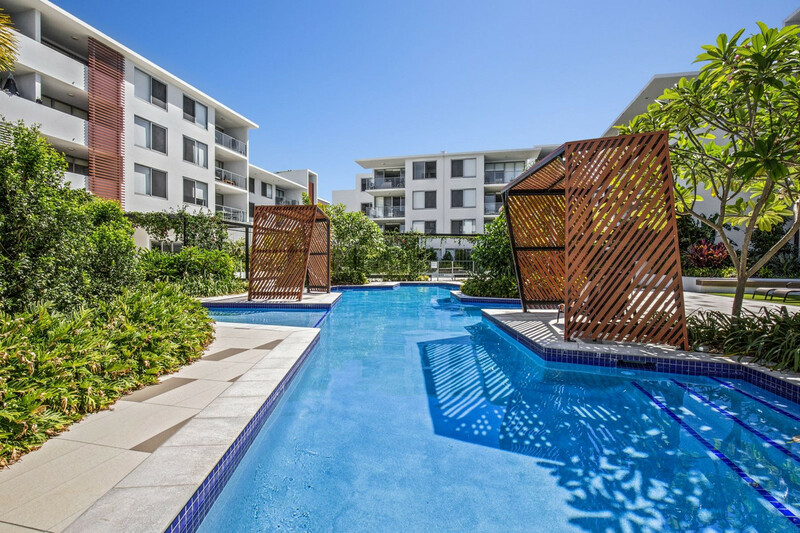 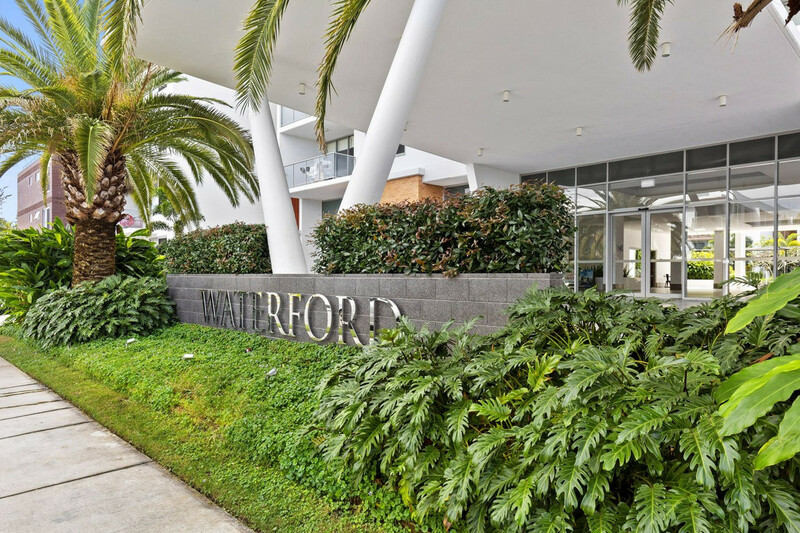 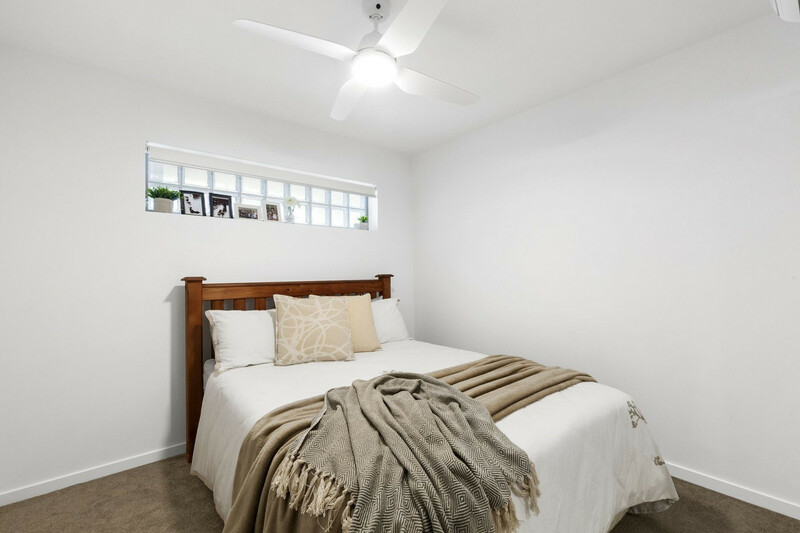 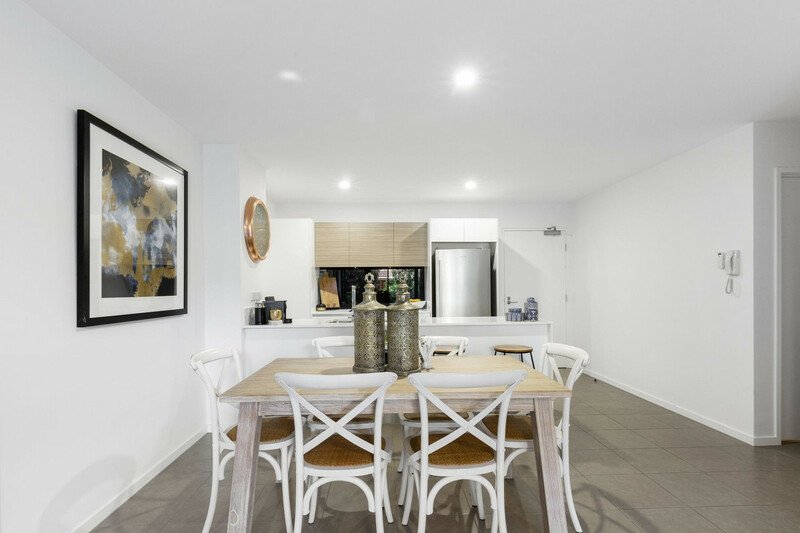 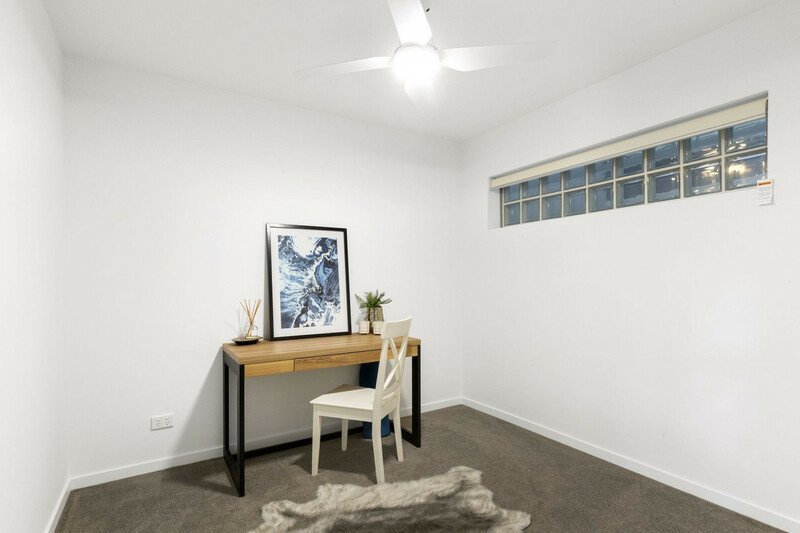 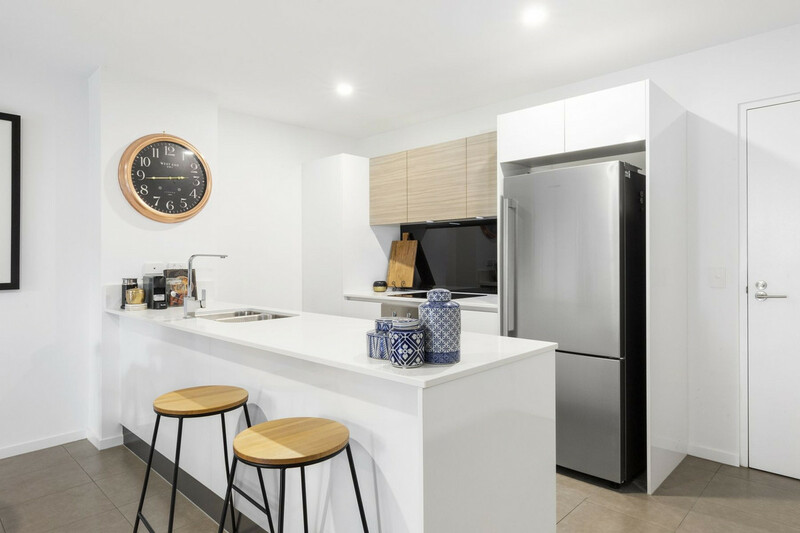 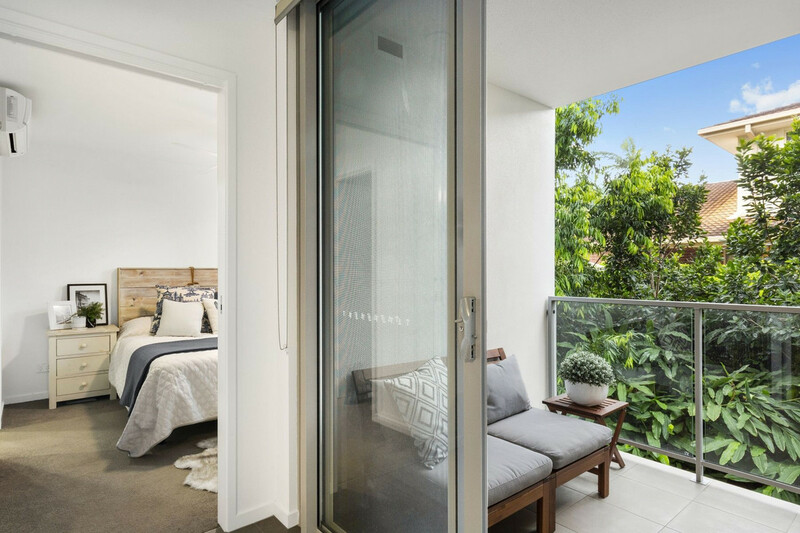 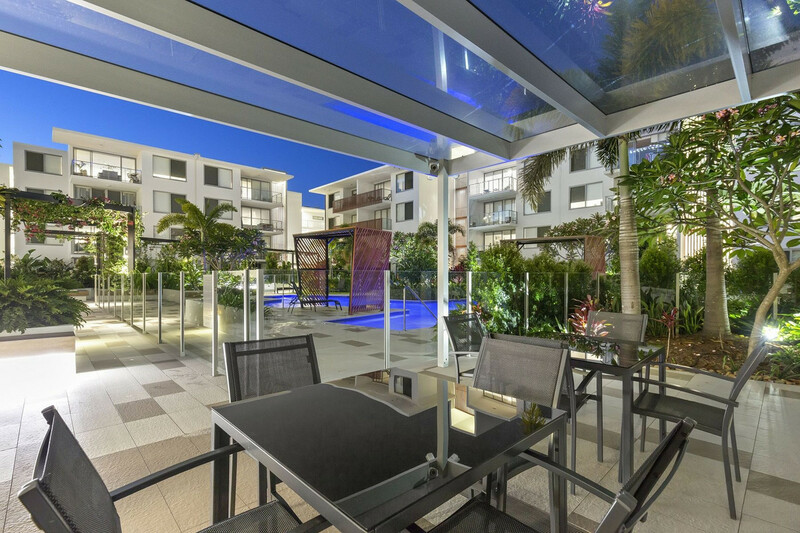 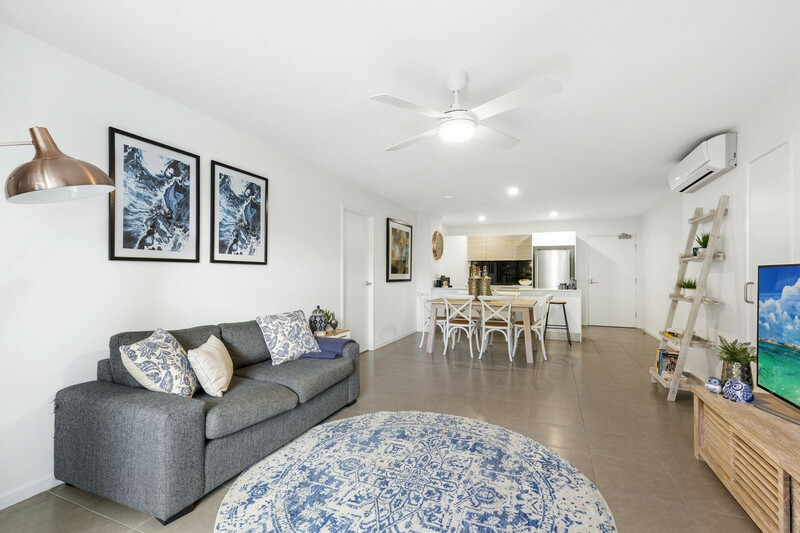 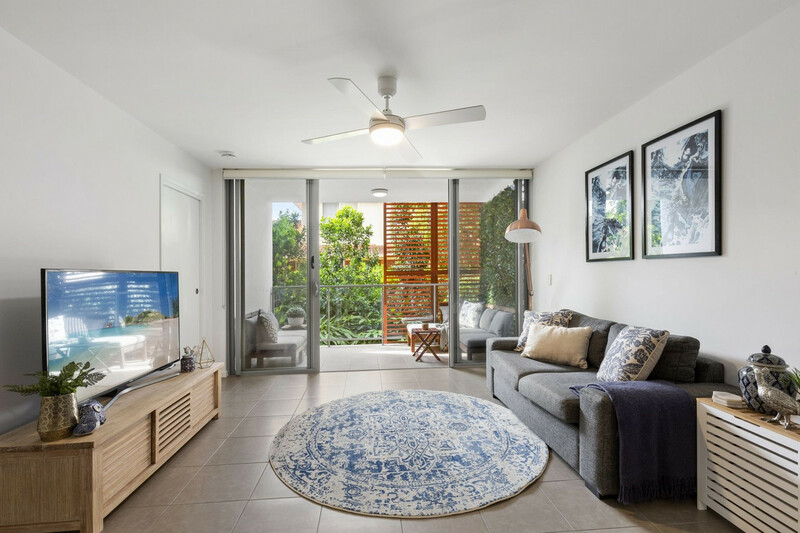 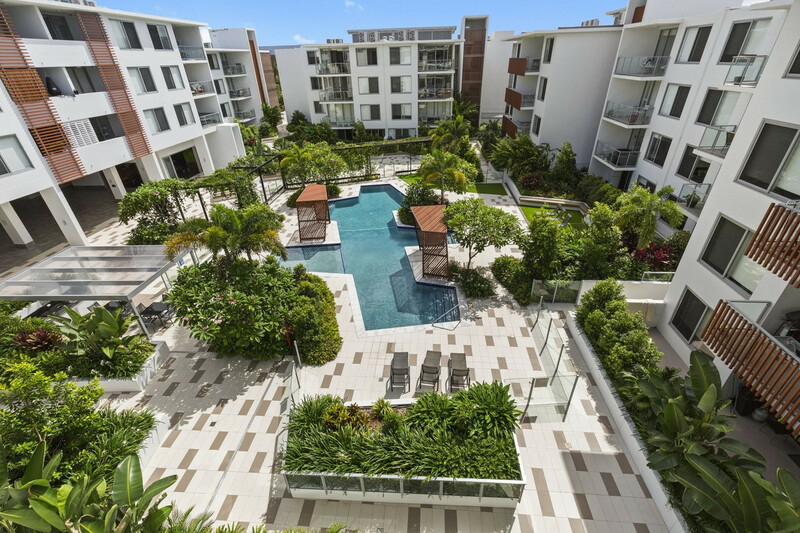 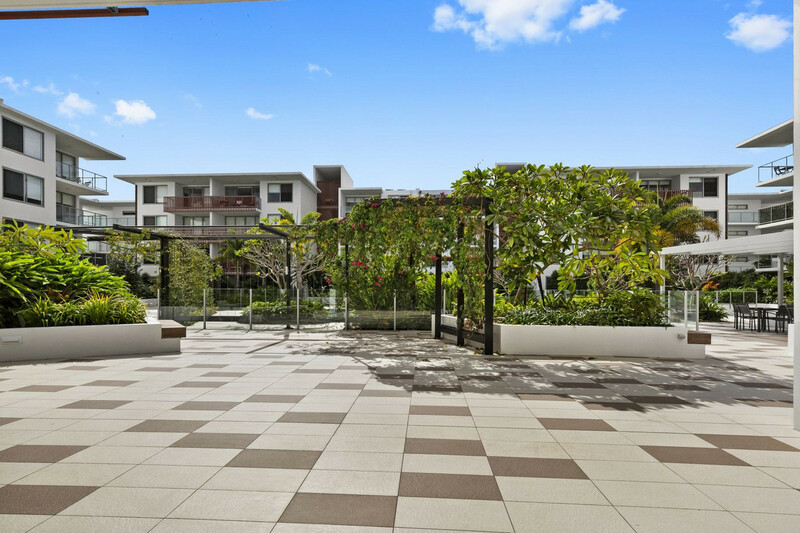 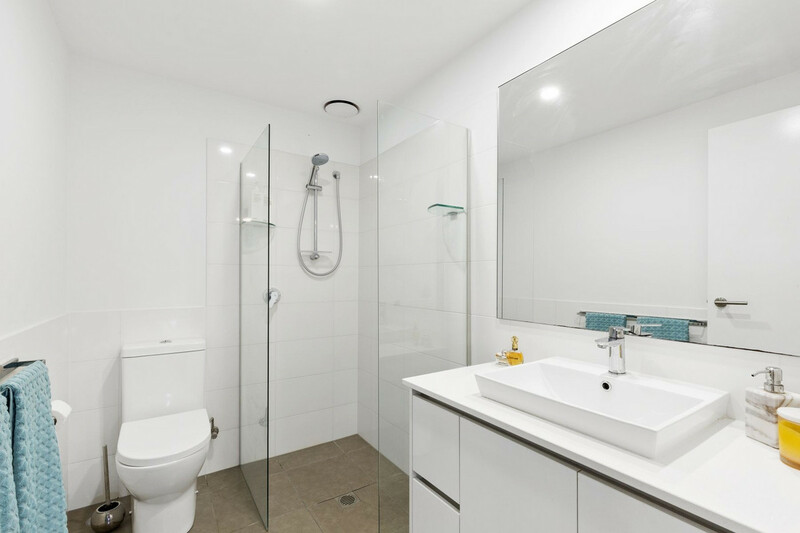 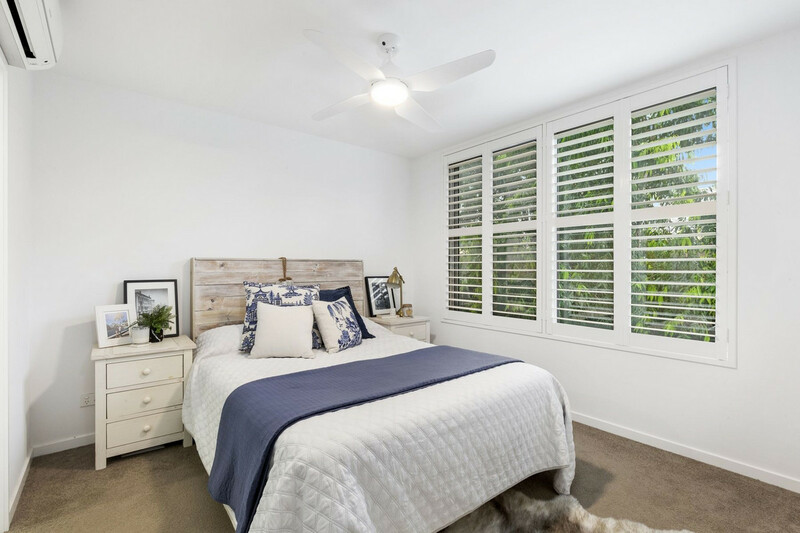 Waterford apartments are situated in a convenient central location, easy walking distance to Gold Coast Turf Club, farmers markets, Chevron Island restaurants and café’s, Southport Golf Club, Bronberg Plaza shops and a short distance to Surfers Paradise beach. 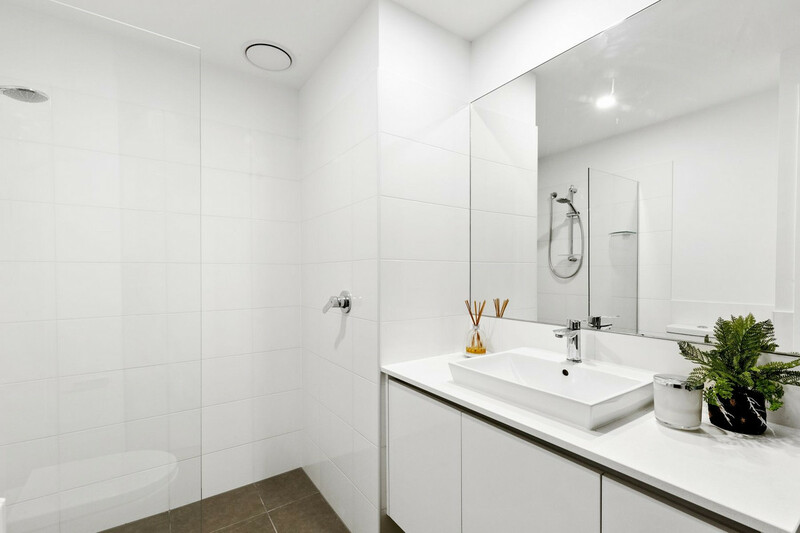 – Body corp. fees only $69 per week approx.